Home Top News JungleDrums: Episode 17 – E3 Hype, Morrowind and more! JungleDrums host, AcuteJungle66, joined by Gimboid and SergeantJay, delve into this week’s gaming news! Bethesda’s Elder Scrolls Online gets its first major expansion, Battleborn free-to-play rumors scuffed out quickly by Gearbox, and, of course, as much E3 news as we can get our hands on! With virtual reality appearing all over the market with the PS4 VR, HTC Vive, and the Oculus Rift, it looks like the future of gaming is leaning towards more VR compatibility. Microsoft has already stated its Xbox Scorpio will have VR, but don’t expect it to be at E3 this year since the company explained they are still focusing on VR for computers. It sounds like its release is still set for sometime next year and could possibly be wireless, if the rumours are to be believed. E3 news has been pouring out more each day as we close the gap to the main event this June and so far we’ve had some exciting news. After the past several years for Sony, we know that they have put on some jaw-dropping performances, and this year will probably be no different, with VR being a main focus. Nintendo has made quite the splash with the successful launch of the Switch earlier this year but still not enough for them to go back to hosting a traditional on-stage conference. Instead, they’re focusing on live-streams of upcoming Nintendo Switch games, along with another Nintendo Treehouse stream and the new Super Mario Odyssey. 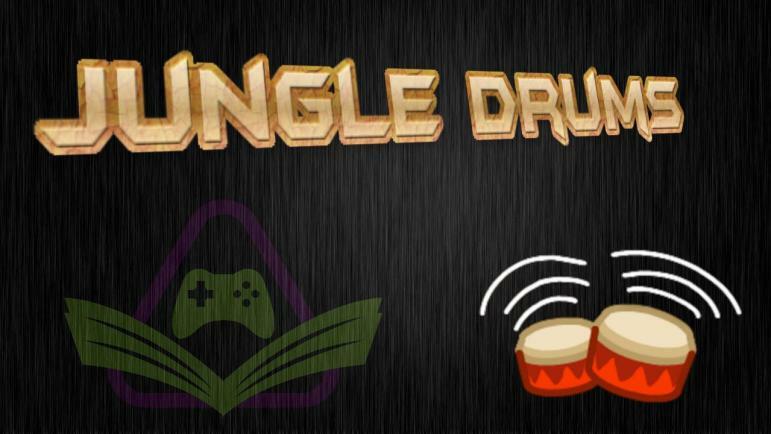 More about E3 next week with a JungleDrums special Episode! For Honor already losing its player base after launching only a few months ago. Numbers showing up to 95% have left the game on PC and Steam. Battleborn free-to-play rumors have spread across the internet lately, however Gearbox boss Randy Pitchford took to Twitter explaining the game is not technically free-to-play but the competitive multiplayer gameplay, modes, and maps are now free unlimited access. Bethesda’s Elder Scrolls Online: Morrowind released this week, adding a new playable class, PVP battlegrounds, a whole new story to follow and much more!